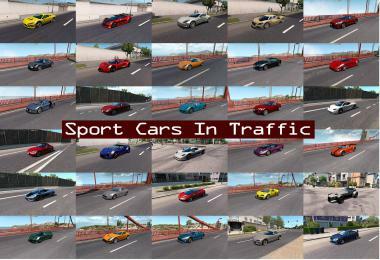 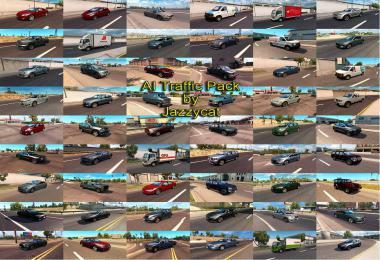 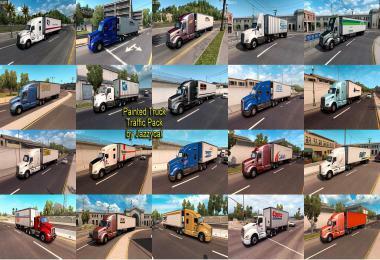 Pack adds in traffic 22 new trucks. 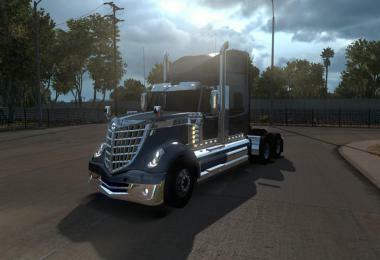 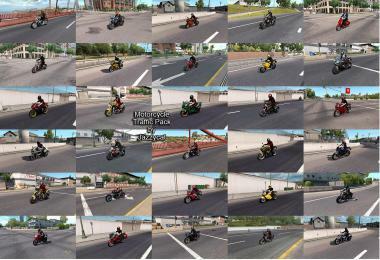 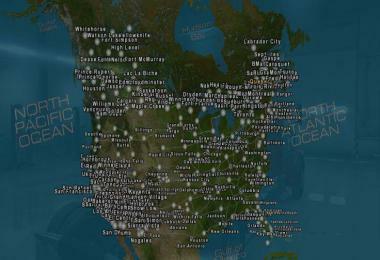 For ATS version 1.0.x and higher. 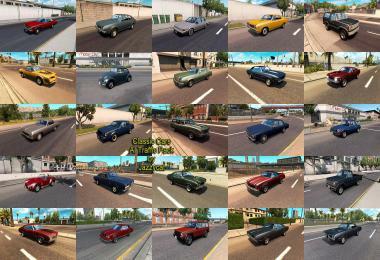 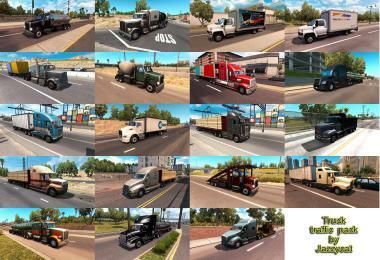 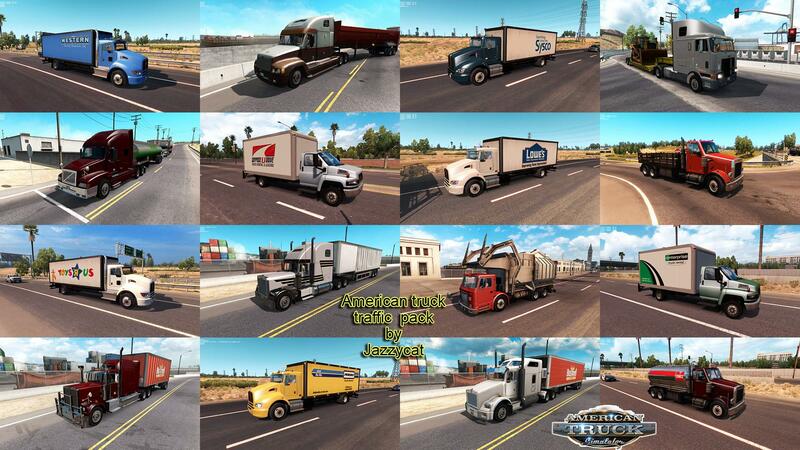 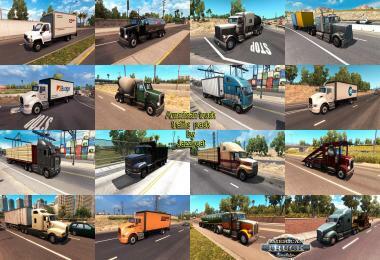 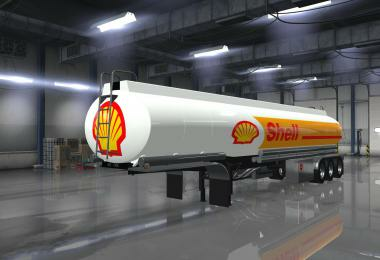 Version 1.3 - added Kenworth T600, Garbage Truck, Stake Truck and Ramp Truck.